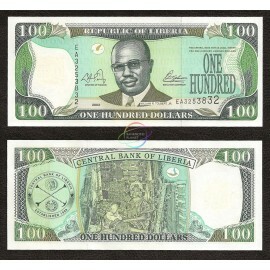 Liberia, officially the Republic of Liberia, is a country on the West African coast. 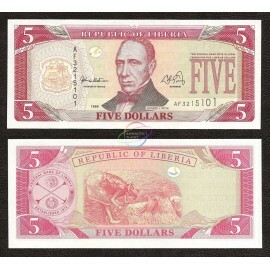 Liberia means "Land of the Free" in Latin. 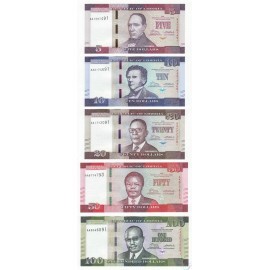 It is bordered by Sierra Leone to its west, Guinea to its north and Ivory Coast to its east. It covers an area of 111,369 square kilometres (43,000 sq mi) and has a population of 4,503,000 people. 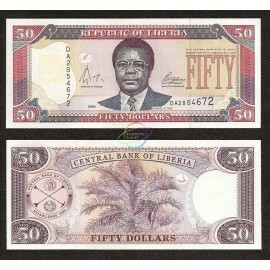 Liberia There are 4 products.